Foundation repair serving San Antonio can return your home or commercial space to construction level, which comes with many benefits; however, what is it that causes the need for foundation repair in the first place? It could have to do with the weather in your area and the drainage systems you use for your house, the density of the soil surrounding your foundation, or the types of trees you have in the area. If you’re wondering if you should call your contractor, keep reading for a look at what causes the need for foundation repair. 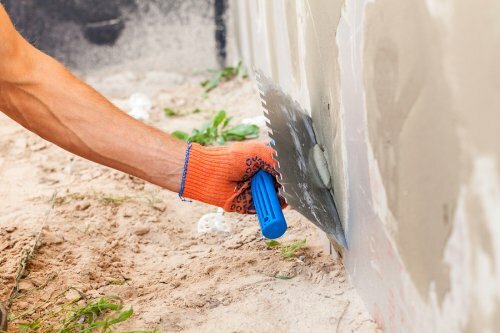 It is best to repair foundation damage sooner rather than later, and the best way to keep yourself ahead of the issue is to understand the causes of the problems you might face. Foundations often shift, slope, or become damaged due to moisture, but this moisture can come from all kinds of different sources. This is why you need to make sure you redirect water away from your home and to a safer place, which you can do by bolstering your drainage system. Water that settles around your property may affect the composition of your soil, and it could make it easier for tree roots to cause problems with your foundation.